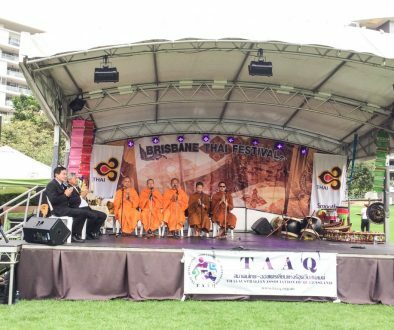 A GROWING number of Queenslanders are joining the smile-high club – jetting off to Asia in search of Hollywood smiles at rock-bottom prices. Tour operators and dentists say dental tourism is on the increase as Australians fed up with spiralling bills head for a holiday to combine white sand beaches with work on their pearly whites. But the Australian Dental Association is warning that if procedures go wrong, the pain can last long after leaving the dentist’s chair. 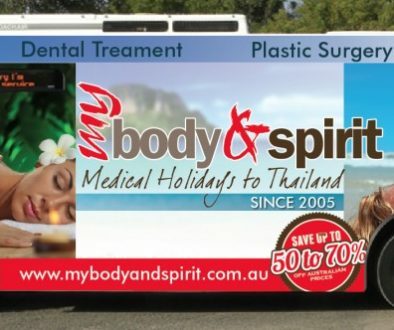 Travel agency My Body and Spirit, based at Tewantin on the Sunshine Coast, specialises in taking clients to Thailand for dental and cosmetic work. Director Barbara Sheriff started the company in 2005 after her husband was quoted $25,000 for some dental repair work in Australia. “At the time we were looking at going to Thailand on holiday and he ended up having the dental work in Phuket,” Mrs Sheriff told The Sunday Mail. 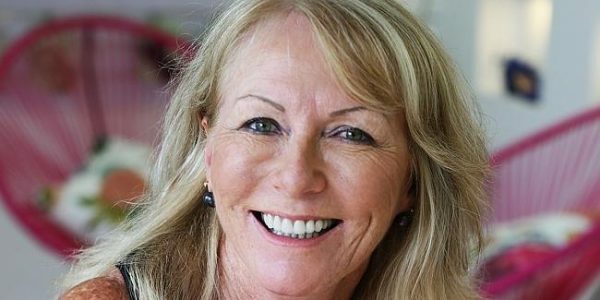 Dental work is “from 50 to 75 per cent cheaper” than in Australia and Mrs Sheriff reports organising dental holidays for around 300 people a year from all over Australia and New Zealand. “The more people we send each year, with word of mouth it’s increasing,” she said. Global Health Travel works with clinics in India, Thailand and the Philippines and reports demand for overseas dental work from Australians growing “about 25 per cent each year”, with up to 40 travelling each month. But ADA Queensland president Ron Blake said cheap dental work overseas was “generally too good to be true”. The ADA recently raised concerns over health fund NIB’s plan to sell overseas surgical packages. Dr Blake said it was essential patients asked questions about qualifications of the dentist and infection control before treatment.